Vigil is making it. Here’s an interview. 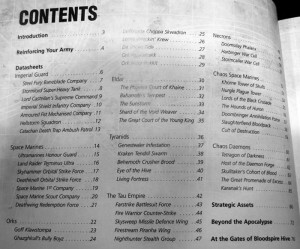 Here’s a leaked pic of the table of contents for the new Games Workshop Apocalypse reload book, showing a lot of new data sheets along with many seen previously on their web site. 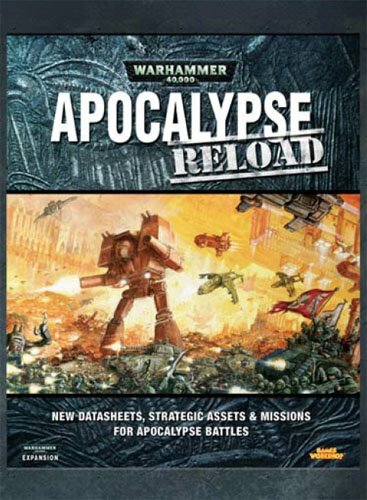 A companion volume to the Apocalypse book which came out last year, these data sheets are all configurations for huge armies (3000pts+) to play epic battles. You can find more free data sheets from Games Workshop, here. Assault on Black Reach box set pics. 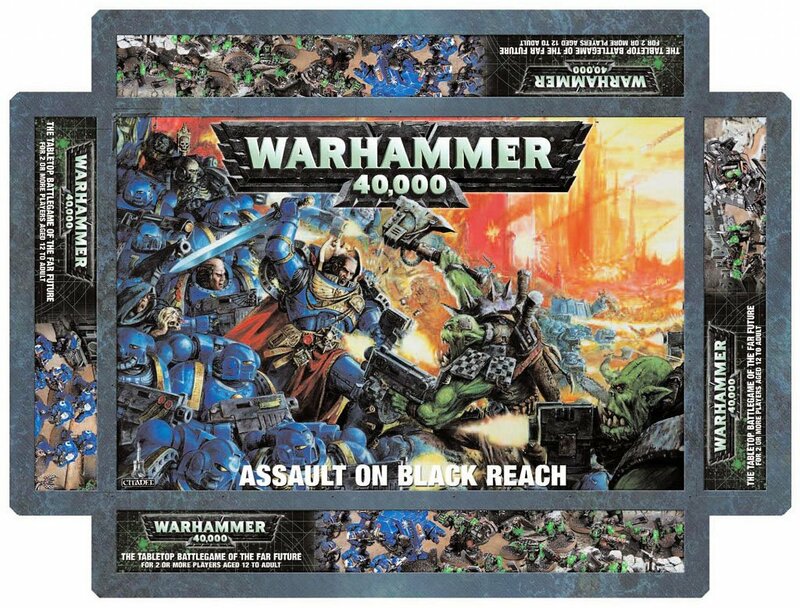 This September Games Workshop is releasing their new 5th edition rules box set, Assault on Black Reach. 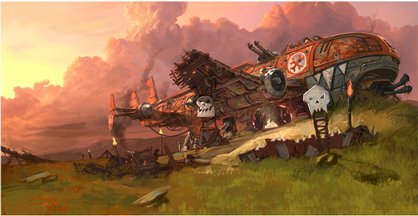 Here are some scans of the packaging that have been posted at Warseer.com. Perfect for beginners, this set looks to be the best one yet. The plastic minis are very detailed and attest to the success of GW’s new molding procedures. The set comes with templates, dice, a mini version of the full rule book and all the models seen pictured. Since I’m a particularly biased Ork player, I’ll be getting it for the deff coptas alone! 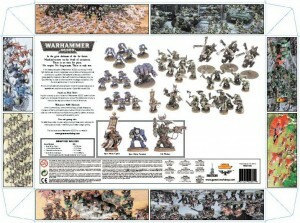 Oh but don’t forget the plastic nobs, and the warboss, and the boyz. 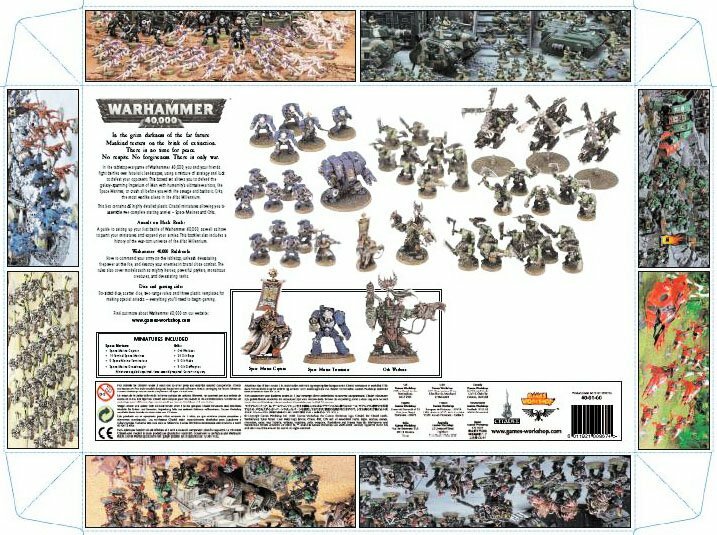 This big ole box set might just leave me with a lot of Space Marine models that need to be traded off here at Goblin Mini-Mart come September so all you beakies stay tuned. Want to see more pics? Look here.